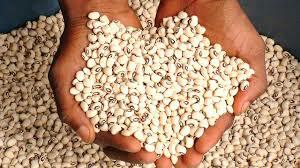 Consumer council alerts Nigerians on ‘sniper-treated beans’ – Royal Times of Nigeria. 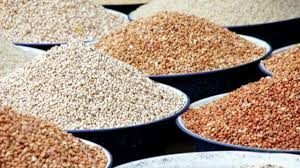 The Consumer Protection Council (CPC) has warned Nigerians on the dangers of not parboiling their beans extensively before consumption. The director general, Babatunde Irukera, said the warning became necessary after the agency received information on reported use of sniper chemical by retailers to preserve beans ostensibly to eliminate or protect from weevils. Irukera’s in a statement issued today said consumers must make sufficient enquiries before engaging in new purchases of beans as available information at the weekend revealed retailers have already built a huge stock of commodity. He also warned consumers to thoroughly wash their food items sufficiently before cooking. Irukera said Sniper, by its chemical composition and nature, is potentially injurious when human beings are unduly exposed by inhalation, absorption, direct skin contact or ingestion. He cautioned further on the dangers of using unauthorised chemical to preserve food items. To further mitigate possible dangers consumers could be exposed to, he said the Council was already collaborating with other relevant regulatory authorities to address the emergent dangerous situation.